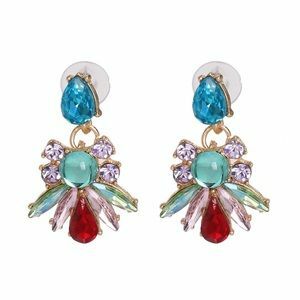 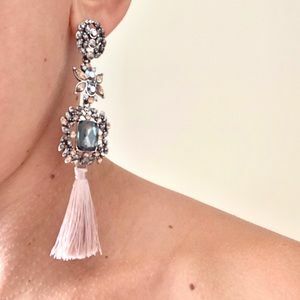 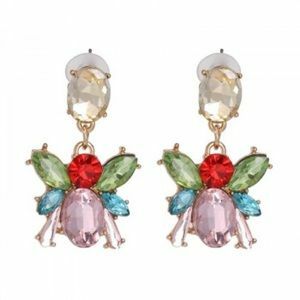 Multicolor Drop Acrylic Metal Earrings. 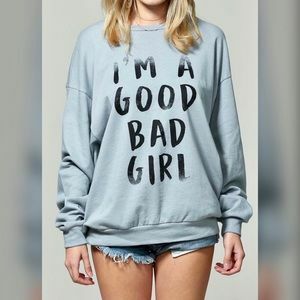 I’M A GOOD BAD GIRL SWEATSHIRT. 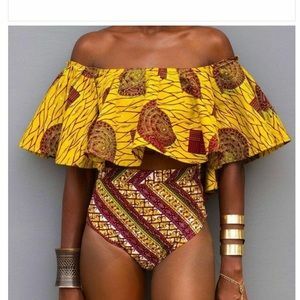 Off The Shoulder Top With High Waist Bikini. 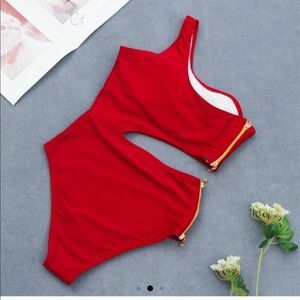 One Piece Black/Blue Fashion Bikini Swimwear. 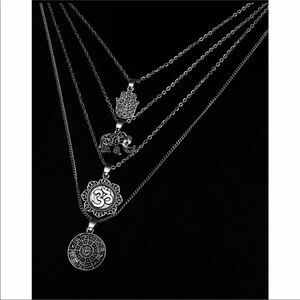 One Piece Black/White Fashion Bikini Swimwear. 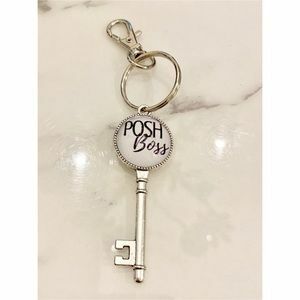 Posh Boss Tote Travel/Shopping Bag. 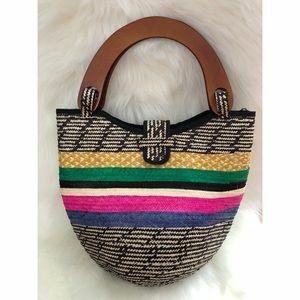 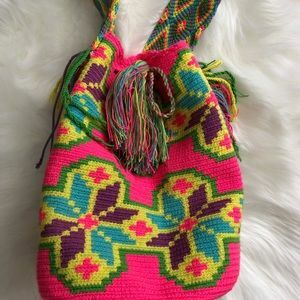 Bright colors crotchet Mochila bag. 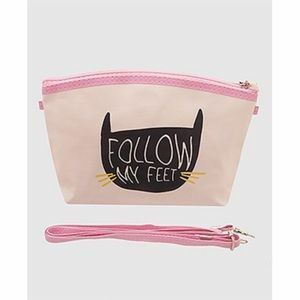 Follow My Feet Cat Crossbody cosmetic Pouch Bag. 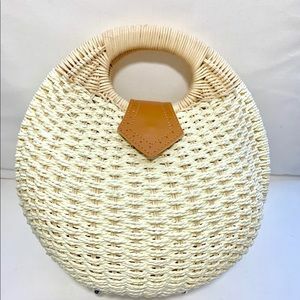 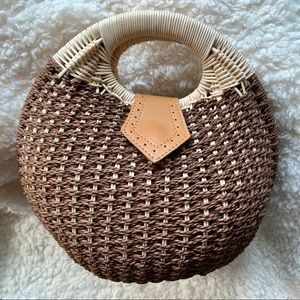 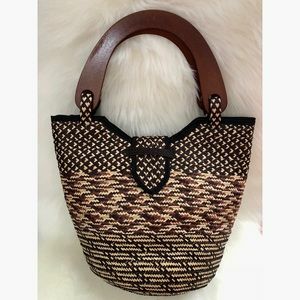 Brown and colors handmade bag. 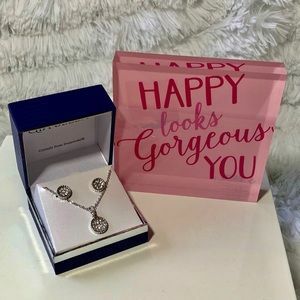 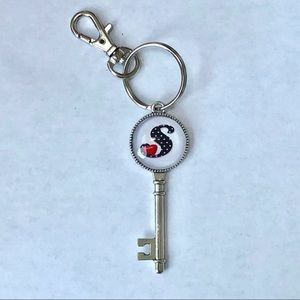 Silver plated key chain letter. 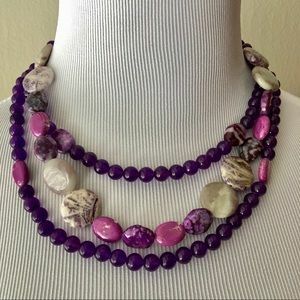 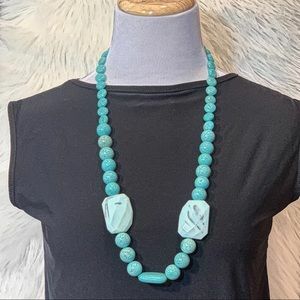 Hand made gemstone beads necklace. 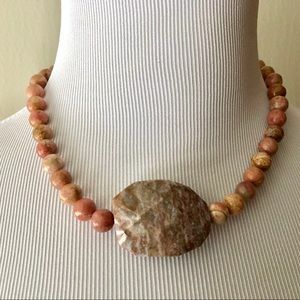 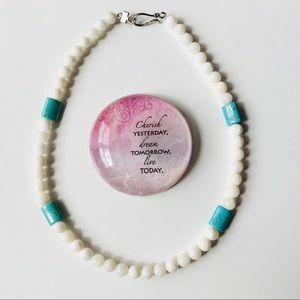 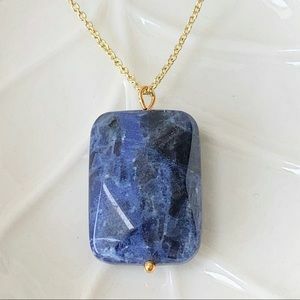 Handmade Marble gemstone Stone Necklace. 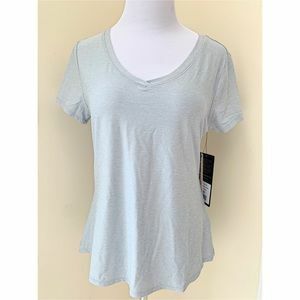 Glow In The Dark Short Sleeves T-Shirt. 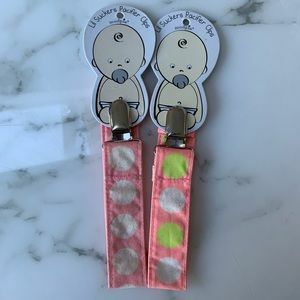 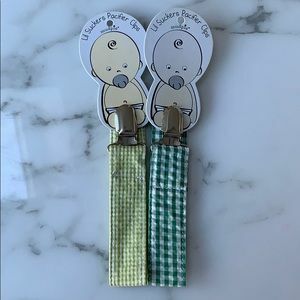 Two Mud Pie Pacifier Clip. 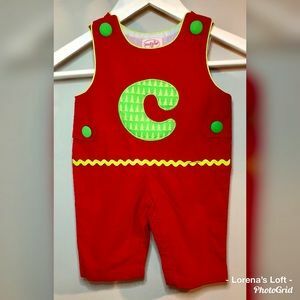 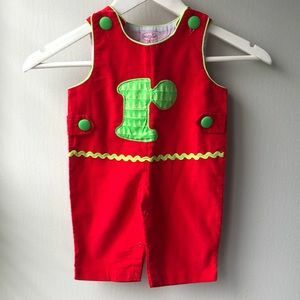 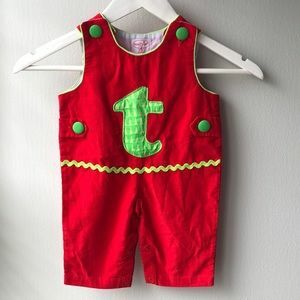 Sleeveless Mud Pie baby red corduroy. 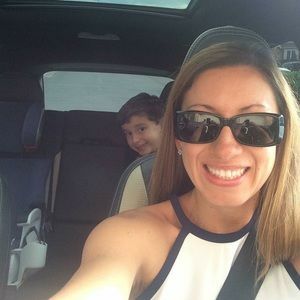 Elizabeth Hurley Light cream/gold color coverup. 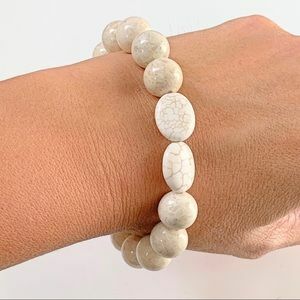 NWT white/cream Howlite Gemstone stretch bracelet. 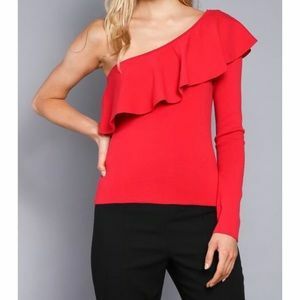 Red One Shoulder Ruffle Sweater. 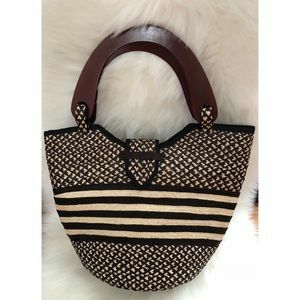 Black/ white horizontal stripes blouse. Kenneth Cole Safari Green Jacket.